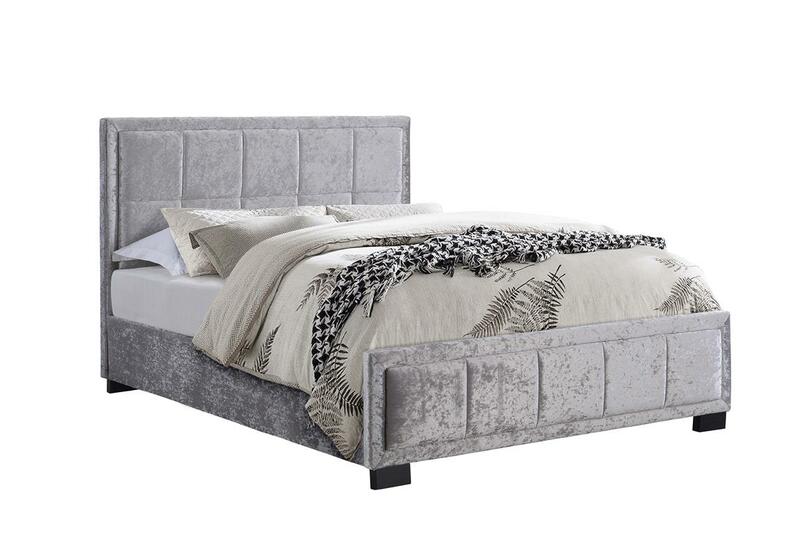 The Backcare Memory 2000 mattress features a 2000 pocket sprung inner core, topped with memory foam thus giving the sleeper not only the advantages of pocket springing but also the lift and support of memory foam. This combination works better to adapt to the size and weight of any body for the perfect level of comfort and pressure relief. The stylish, hand side stitched border compliments beautifully with the luxurious soft stretch knit sleep surface. 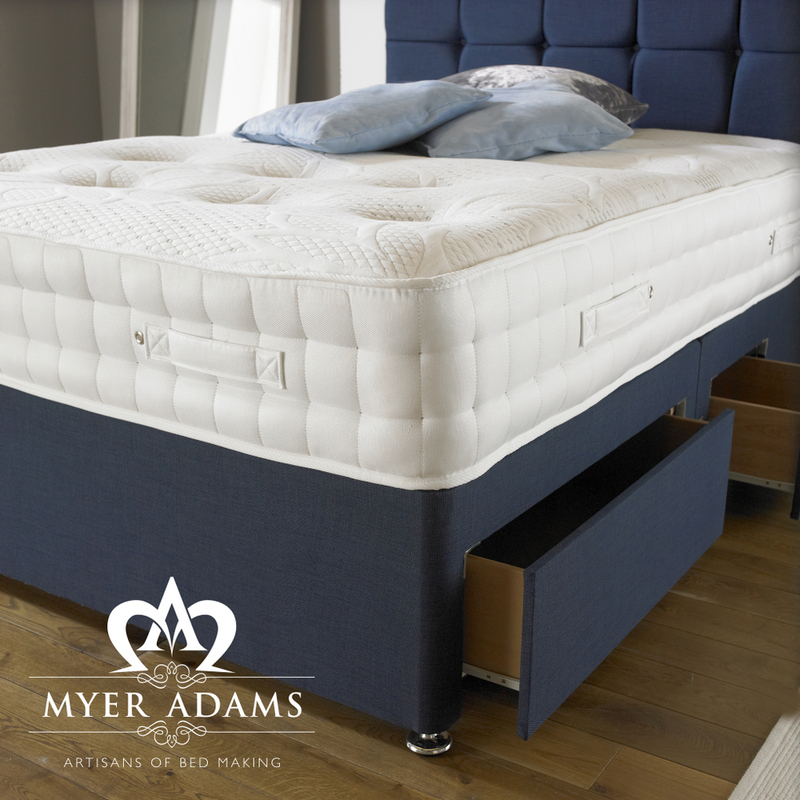 The border is finished with air vents to allow moisture to escape and has 8 strong flag-stitched handles for ease of mattress rotation during use. 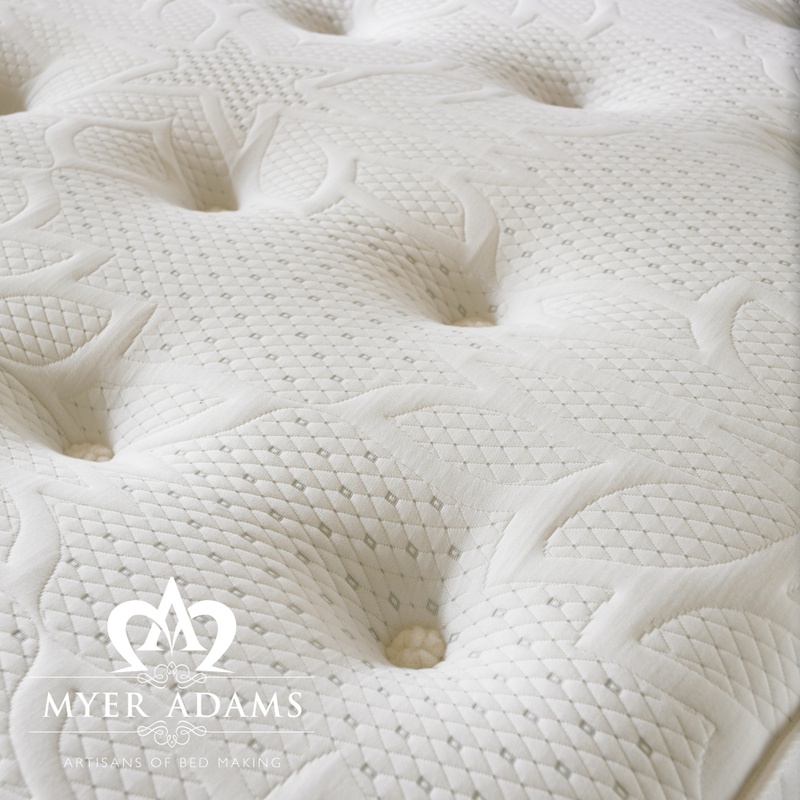 This sensational mattress is perfect for those who prefer a more sumptuous feel.